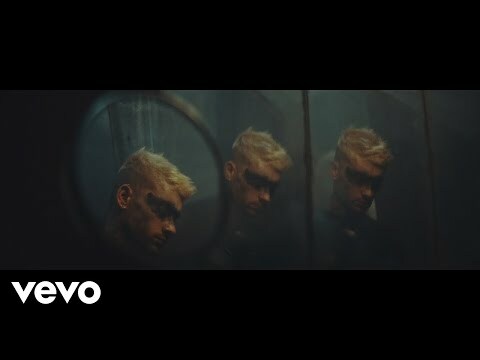 お気に入り song Zayn has been featured on? 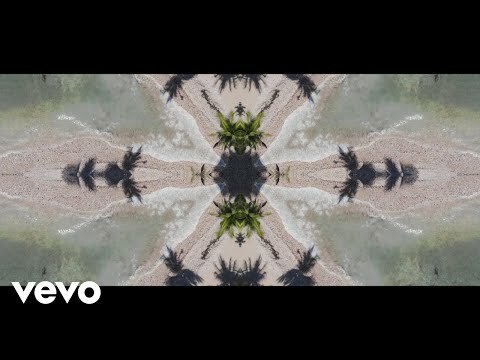 What's your お気に入り feature of Zayn? Is it true that Zayn Malik dyed his hair again now?! Zayn Malik dyed his hair in the color ピンク (and of course the bottom roots are 表示中 in the color black.It is 発言しました that he did just in time for Valentine's 日 to happen.His girlfriend Gigi Hadid didn't say anything about it yet. He dyed his hair soooo many times and now he did it again.Some people think that hopefully this hair be his last hair dye. Tell me what your thoughts in the コメント section and tell me whether あなた think his new hair dye looks cool または not. I just heard that management didn't put ANY of Zayn's songs on the boys' new album Four. I feel so angry because that is totally unfair for Zayn. I haven't seen the lyrics to the song but I know that they must have been great. I'm not sure what あなた guys think of this but I'm ticked off! Like come on! I just can't believe that this has happened. I mean I'm pretty sure Zayn has written a few songs before and they were pretty good. SO WHAT COULD BE SO WRONG WITH THESE SONGS!!!!!!!!! I just feel so bad for him. Sometimes I just want to strangle their management. zayn i just cant think of life without you!! the reason im living today is you. i 愛 あなた zayn. u hv no idea how much i cried after あなた got engaged 2 perrie edwards. it was such a happy 日 for u, but the most sad 日 for me. not just me but all ur female ファン followin. I 愛 あなた もっと見る THAN ANYTHIN IN THIS WORLD . I REALLY 愛 YOU!! ♥!!!!!!!! and i just wish i get a partner just as loving and handsome as u. IF あなた HATE 1D IT DOES'NT MEAN TO BE MEAN TO THEM ON TWITTER または フェイスブック または EVEN INSTAGRAM AND THE PEOPLE WHO MAKE YouTube 動画 ON HOW STUPID THEY ARE AND CRAP. THERE NOT STUPID あなた KNOW. I'VE SEEN SO MANY VIDS OF HATE AND I'VE READ TONS OF HATE SO STOP PLZZ. SO DIRECTIONERS IF あなた WOULD PLZZ HAVE A 日 TO SAY THERE NOT STUPID AND STUFF. Perrie Edwards’ family has confirmed her engagement to Zayn Malik! The engagement took place over the weekend when Zayn and Perrie got to spend some alone time together. It’s one of the first weekends they’ve spent with each other, as they’ve both been on tours with their bands. He wanted to wait for the perfect moment. It’s official. I’m over the moon. They are really in love. a question 追加されました: What is my father's name? When did he release his single We Still Got Time? TV 表示する about Zayn Malik needs you!